The touring life ain’t easy, but we polled the pros for their tips on surviving the ultimate road trip on a national tour. From buses and planes, new cities every few weeks, to hotel rooms as temporary homes, these actors have mastered the art of the bus-and-truck lifestyle. 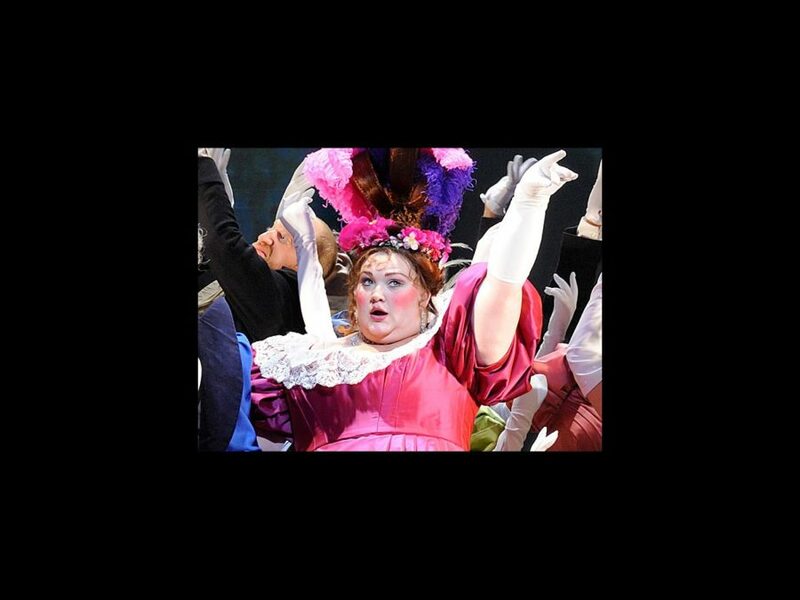 This edition of Road Rules features Shawna Hamic, who plays the greedy villain Madame Thenardier in the national tour of Les Miserables. Hamic filled out our questionnaire and shared her tips for mastering the road. 1. My computer. The only way to stay sane on the road is to keep connected to the people that you love. I try to Skype with my friends and family whenever possible. 2. My personal pillows. There is something about having my own favorite pillows with me. It’s a surefire way to make a hotel bed feel like home. 3. Candles. I like to ease my way into any new hotel room by lighting candles. It’s a trick I use to keep my body and mind from feeling too jarred by all the travel. 4. Personal luggage scale. It’s pretty accurate and then you know before you leave for the airport if you have to move some items around to get both suitcases under 50 pounds. 5. My stuffed Tigger angel. Roll your clothes. It keeps them from getting crazily wrinkled and it gives you lots of room in your suitcase. Of course, this can also be a bad thing, as shopping is always a fun way to pass the time until your next show. The Star Trek beamer. On the road, we have one day off a week, and that day is generally our travel day, which is rarely relaxing, especially when you have to travel by plane. So, yes please, someone invent a practical Star Trek beamer. Beam me up, Scotty! Me and my two bags and two carry-ons. Just make sure the millions of particles go back together in the right places. For me, comfort comes in small packages—tiny ones, actually. I love little toys. I have an old lady who jumps rope, a wind-up robot that never falls off the edge of the table and a blue dinosaur I’ve named Cobaltasaurus. I turn off every light in the hotel room and when my eyes have adjusted, I make my way to the bathroom and take a really hot shower, completely in the dark. That makes for some interesting groping around in the dark when it’s a new room layout in every city, but I find my way soon enough. I stand in the shower, rotating a quarter turn few minutes. I stand there letting the water fall on my skin and envision every care and worry flowing out of my body like the water is flowing down the drain. Once I’m nice and relaxed, I dry off, put on my favorite pair of jammies and burrow into my bed. Works every time. See Hamic in Les Miserables at the Boston Opera House from March 13 through April 1.